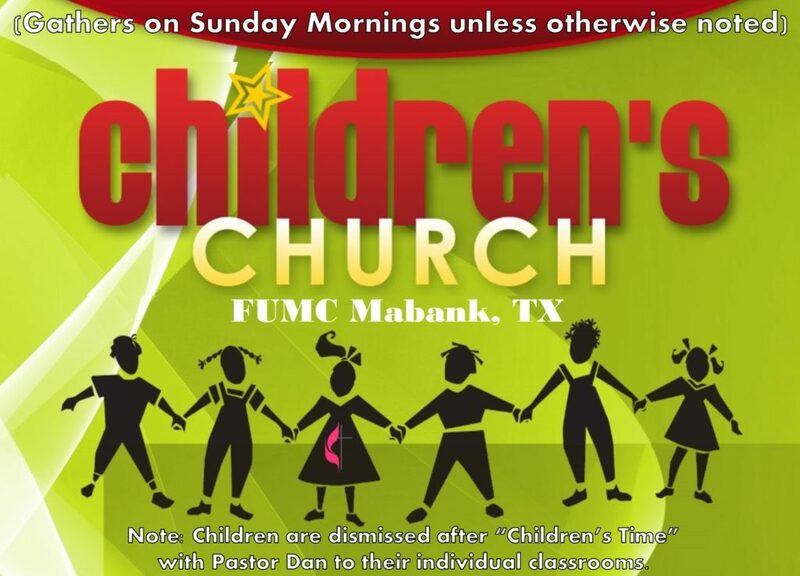 FUMC Mabank welcomes all families and children! FUMC Mabank’s church nursery is a vital ministry to both our parents and children. We invite all of God’s children (ages newborn to age five) to join our loving staff before and during our 10:00 a.m. worship service. It is important to us that your children have the opportunity to participate in our worship service as they will be brought back to the sanctuary for Pastor’s Pals with Rev. Dan Gurley and then sent to individual classrooms for Children’s Church. Please contact the main office with any questions regarding this ministry at 903-887-3691. 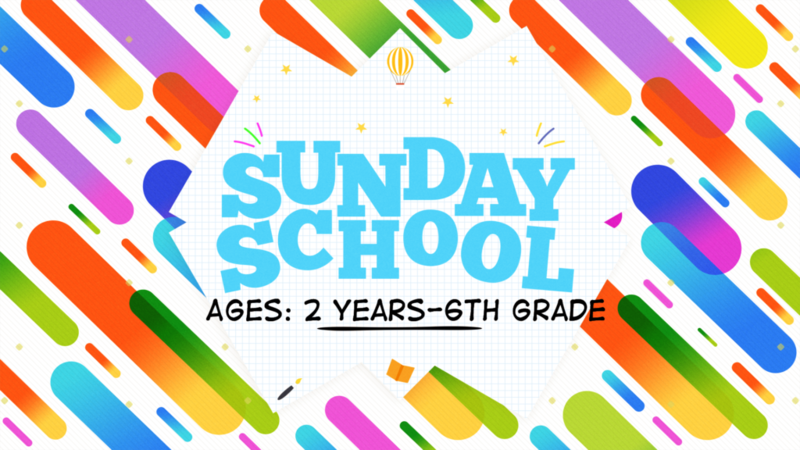 Our Children’s Sunday School Class consists of three leaders who are dedicated in helping our young children learn about the Bible through interactive stories, activities, and games. This class ranges in ages from 2 years old through 6th grade. Class begins at 9:00 a.m. on the second floor in classrooms 200 (2 yrs-2nd grade) and 201 (3rd-6th grade). Our children’s discipleship time or Children’s Church gathers immediately following the time with the pastor (Children’s Time) and run to the conclusion of the worship service. Children will be dismissed from their classrooms to their parents only. If you have questions or need assistance, please contact the church office at 903-887-3691.